alseda is a company within the financial services industry providing a wide range of services in the IT sector. We provide objective guidance and apply practical knowledge to empower our client's success in their market. Due to our deep knowledge in the SAP standard software modules we offer our clients a broad range of services, development and design of a new IT-architecture and IT-application landscape. Therefore we combine technical know how with a detailed industry specific, and economical knowledge to fulfill the needs of our customers and create a mature and valuable solution. We understand responsibility and teamwork as our goal as well as professionalism, continuity and confidence in our daily business. Our strength is to anticipate and resolve client challenges through knowledge of client processes and culture, emerging industry trends and market changes. 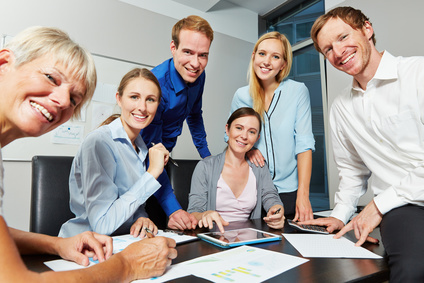 We constantly integrate the challenge of our clients' needs in all our engagements to empower their success. Words as motivation, accountability and encouragement are our key motives for running our business. All of our employees have a strong academic background and a long-term professional experience in international consulting with a wide range of knowledge and deep understanding of how to run IT-projects in the financial services industry. This distinction of SAP documents the substantial industry experience and the extraordinary functional and technical know how of alseda in the areas of consulting and development in core banking. alseda is SAP Silver Partner, SAP Build Partner and SAP Education Partner. 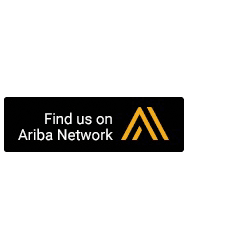 The Ariba Network is a vibrant, digital marketplace where millions of trading partners in 190 countries annually close and trade $ 1.25 trillion worth of business. As an innovative service provider, SCHUFA Holding AG enables and speeds up money lending processes. 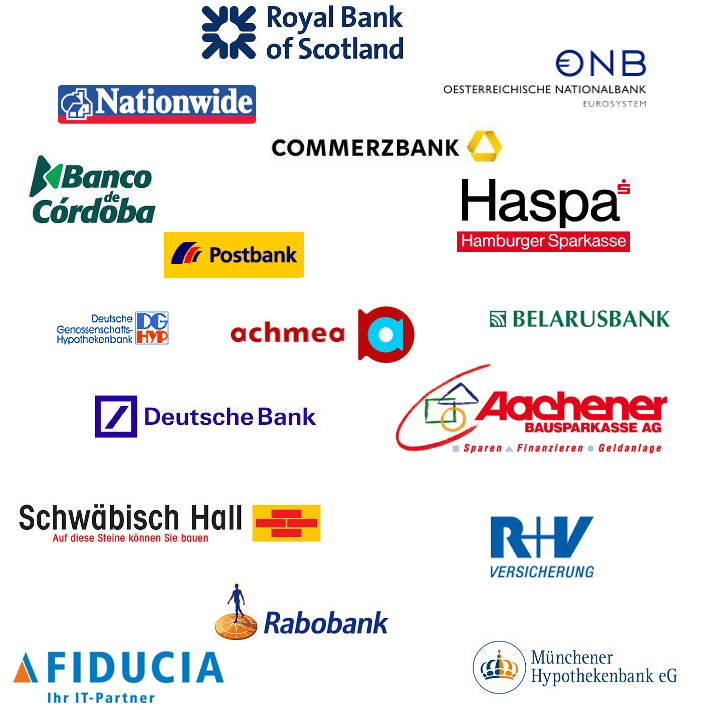 SCHUFA Holding AG offers a secure credit accomodation to its partners, such as banks, savings banks, retail market and other industries. For consumers it facilitates and enables a comfortable and cheap credit borrowing. As part of the digitalization agenda, b2tec and alseda are developing new solutions for the Financial Services industry in order to simplify, accelerate and streamline core banking processes. By integrating innovative FinTech APIs into the SAP application architecture, we are implementing tailor-made solutions for our clients. 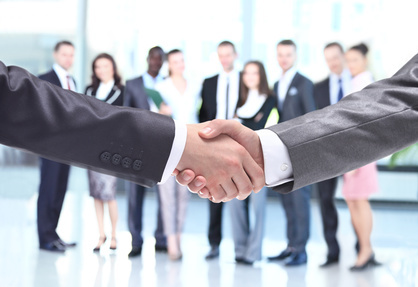 Before signing a lucrative contract, you should get a detailled picture of your business partner. Through the integration of information by Creditreform with the alseda S2S solution, you gain all necessary information concerning credit-worthiness, finances, structure and the surrounding of your customers, directly into your SAP system. Either private or corporate customer, no matter who exactly you are trying to get information about: you will definitely discover it in the Creditreform database. With about 3.6 million information to provide, Creditreform accounts for the biggest economic database in the world, concerning german companies. infoscore is a subsidiary of arvato AG, the internationally networked service provider for media and communications of Bertelsmann AG. At Bertelsmann it belongs to the department arvato services. Headquartered in Baden-Baden with around 1,900 employees, arvato infoscore is doing business in Germany, Austria, Switzerland and Hungary. The company group arvato infoscore stands for services in the value-oriented customer management spanning the entire customer lifecycle. arvato infoscore offers professional process-solutions in the performance areas data-, information- and dept claim management. Through the integration of the information provided by CRIFBürgel into your SAP system, you optimize your risk-management even prior to the first customer contact. In every phase of the customer lifecycle you therefore receive the necessary information and services customized, directly into your SAP system. Accordingly you can actively influence the overall quality of your customer-relations, straight from the beginning. You can detect possible financial risks and positively shape your business development. CRIFBürgel provides analytically processed information, individually researched for you. The lithuanian company Netplus offers consulting and software-development services in the areas of internet technologies. Due to its longterm experiences, Netplus is an important strategic partner of alseda consulting in the baltic markets.